Dave Maass filed this request with the Charleston Police Department of Charleston, SC. 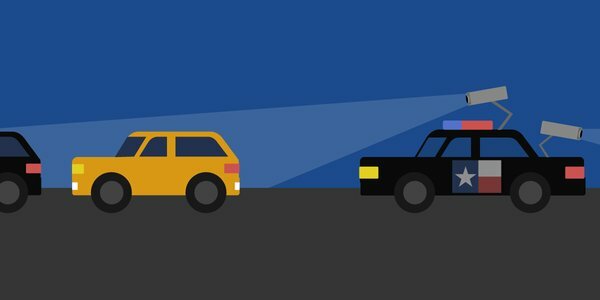 I am collaborating with the Electronic Frontier Foundation, a public interest group, and the media organization MuckRock, to survey how law enforcement agencies deploy mobile biometric technologies. In your response, I would appreciate that you individually address each of the above categories of documents individually. These documents will be published online and inform the public dialog over police technology. Because of the great public interest in these issues, I ask that you waive any fees. If your agency is unable to do so, please contact me with an estimate of the costs. I will submit your request to be processed. I will get with the FOIA clerk and have her contact you. In response to your request for any information on the Mobile Biometric Technologies, the City of Charleston Police Department does not use any mobile devices to recognize any physical or biological characteristic of a subject. If you should have any further questions, please do not hesitate to contact me. Thank you. NOTICE: This correspondence may contain information that is proprietary, privileged, confidential or otherwise legally exempt from disclosure. If you are not the intended recipient, you are hereby notified that you are not authorized to review, print, retain, copy or disseminate this message including any attachments. If you have received this transmission in error, please delete this message from your system and notify the sender immediately.